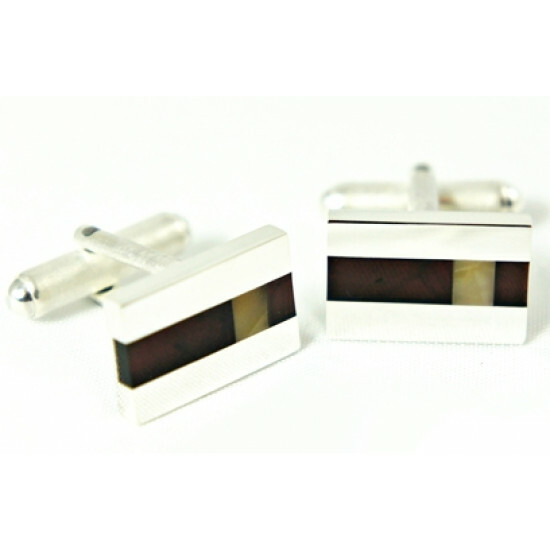 Simple Sterling Silver Baltic Amber Cufflinks are made to the highest standards by our skilled designers. You have found the perfect item to do just that. These incredible amber cufflinks are quite a site. Made of shimmering silver the cufflinks are highlighted by the beautiful cognac amber stone that claims residence right in the middle. 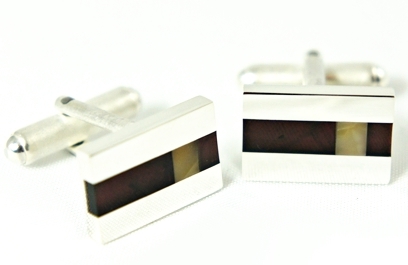 Silver rectangular base cufflinks set with one section of cognac and milky amber. Genuine Baltic Amber set in a carefully crafted 925 sterling silver pair of cufflinks. Our Designer cufflinks are a perfect luxury accessory for you! 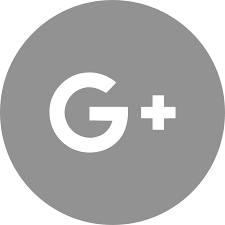 Buy engraved cufflinks at low prices with free engraving. Personalized cufflinks are great gifts for groomsmen, graduates, dads, etc. We engraving on the inside (in combination with clasp). You can engrave a short text, initials, date, etc.